The webinar will feature Andy Bruney from T. Load Specialties, who will share insights to help business owners manage the newly-enacted trucking regulations. T. Load Specialities, a transportation company in Columbus, Ohio, has more than 25 years of experience in coordinating truck load shipments throughout the United States, specializing in a multitude of freight categories, including nursery and agricultural products. Bruney has been with T.Load Specialities nearly a decade, putting his knowledge of plants and field experience to work as he focuses on providing logisitics services to the horticulture industry. A graduate of The Ohio State University’s Horticulture program with field experience as a landscaper and professional horticulturist, Bruney will provide a closer look at the impact on the horticulture industry and illustrate how these new laws are impacting the process of shipping and receiving products in our industry. The industry impacts in particular, and illustrate what impact these new regulations will have with the process of shipping and receiving various industry products. AmericanHort’s Director of Government Affairs, Tal Coley, will also participate in the webinar, providing insights from Washington, D.C. 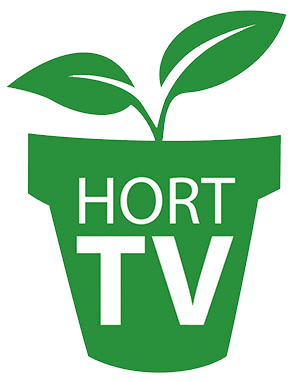 The webinar is free, yet pre-registration is required by March 14, at AmericanHort.org.